FF(flat face), RF(raised face), RTJ( ring type joint) . Water works, Shipbuilding industry, Petrochemical & Gas industry, Power industry, Valve industry and general pipes connecting projects etc. 7. 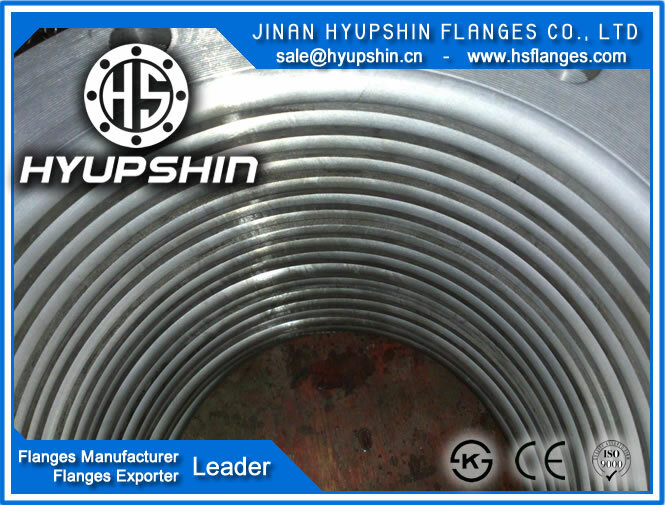 Hyupshin supply Flange certification: ISO9001, CE, PED 4.3-97/2/EC, KS, EN10204 3.